This post has been sponsored by Smile Brilliant. As always, the thoughts and opinions expressed in this post are 100% my own. Thank you for supporting Always A New Day. 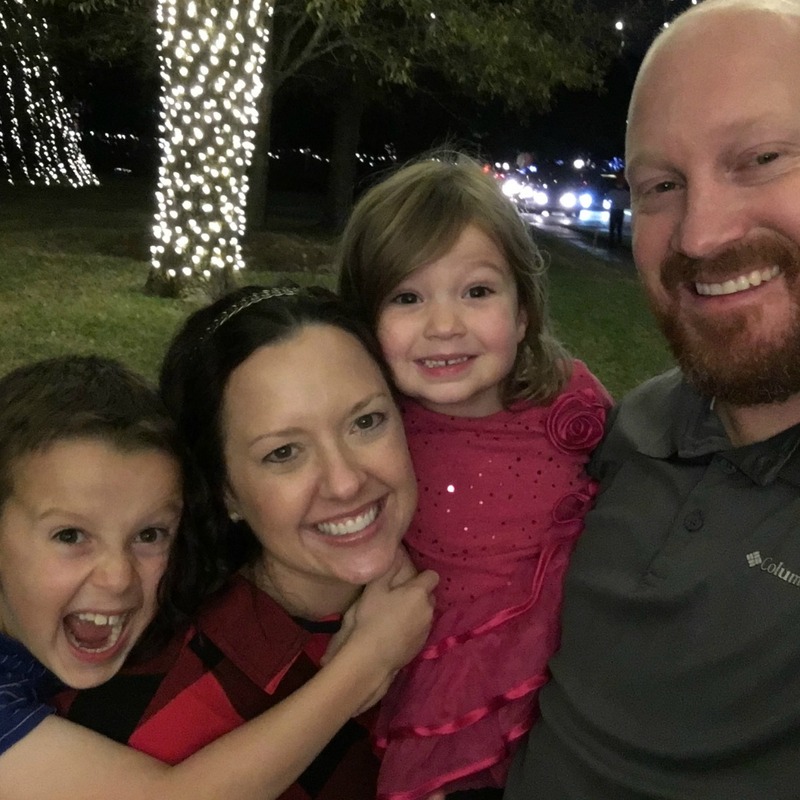 I love a good product that will help me feel better as a busy mom - especially this close to 40! Shopping (alone) is one of my favorite things to do, but when I am with the littles, I just grab what I can find and go. In this blogging world, I have learned so much about self-care - because when we look good, we FEEL good from the outside in! A couple of years ago, I splurged and whitened my teeth through my dentist. Sad to say, but those trays were quite a bit of work and did not yield any results. Round two of whitening my grill was so much different! 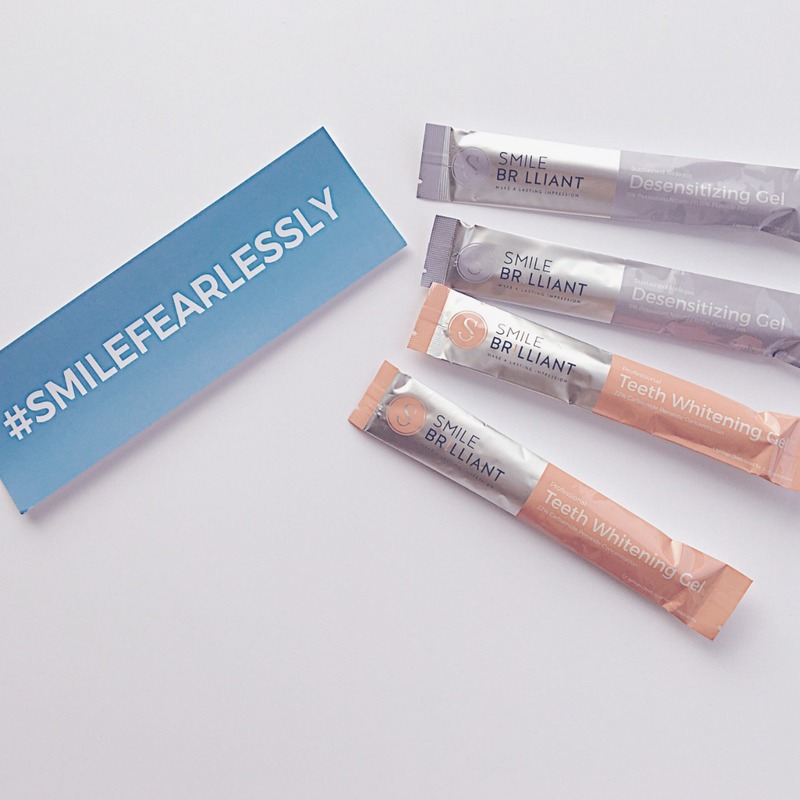 I am so excited to share Smile Brilliant with you and how it worked for this desperate mama. And stay tuned until the end - you could win a little something for yourself. 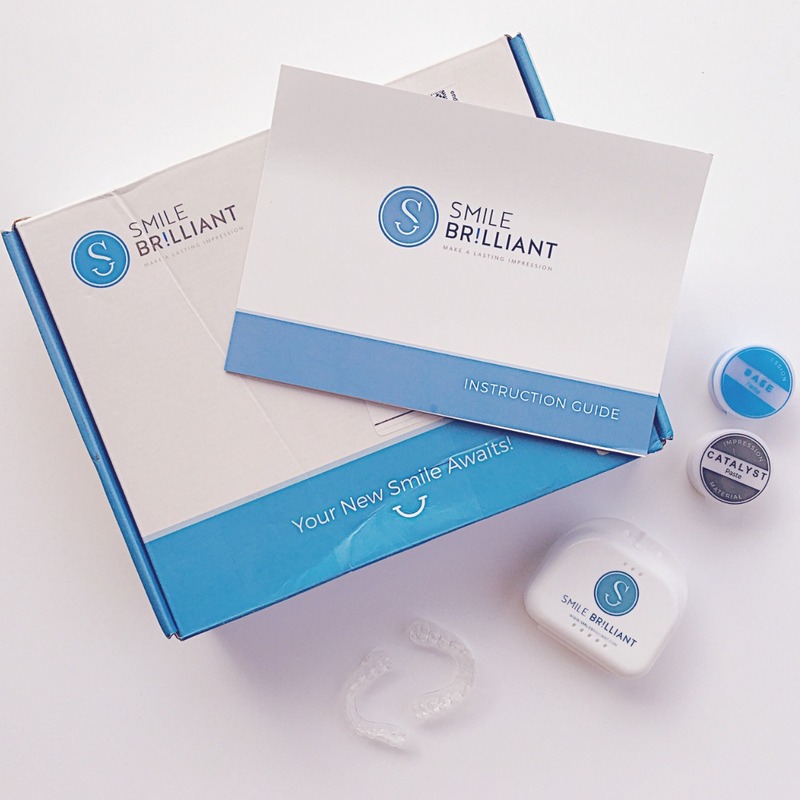 The Teeth Whitening System kit includes instructions/materials to make your molds, syringes for whitening/desensitizing, and an envelope to mail your molds to then receive custom trays. My molds came back in a timely manner, and I couldn't wait to get started. I do have sensitive teeth, but the desensitizing gel you apply first definitely helps any issues you may have once you apply the whitening gel. For my first whitening session, I left the trays in for 30 minutes then gradually moved up to 2 hours a session once my teeth felt comfortable. As Smile Brilliant suggests, I whitened at night - after the kids went to bed, and I had some quiet. I would put in my trays and relax while I caught up on shows or blogged. The whitening and desensitizing syringes last quite a while so I did not have any issues with running out of either. In fact, Smile Brilliant did offer to send more if needed, but it was not necessary. I am so pleased with my results - definitely more noticeable than my dentist's trays/system. I completed my whitening time in 12 days and will continue to do every few days to finish up my experience. Ready to join in this self-care experience? If you are like me, it's hard to splurge on yourself when you have to take care of so many others. But, friends, this system is WORTH it. 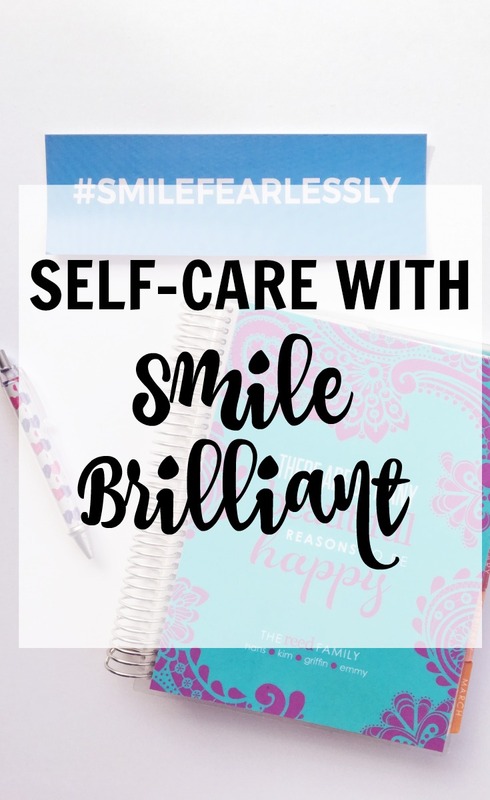 And Smile Brilliant wants to help you with a giveaway! 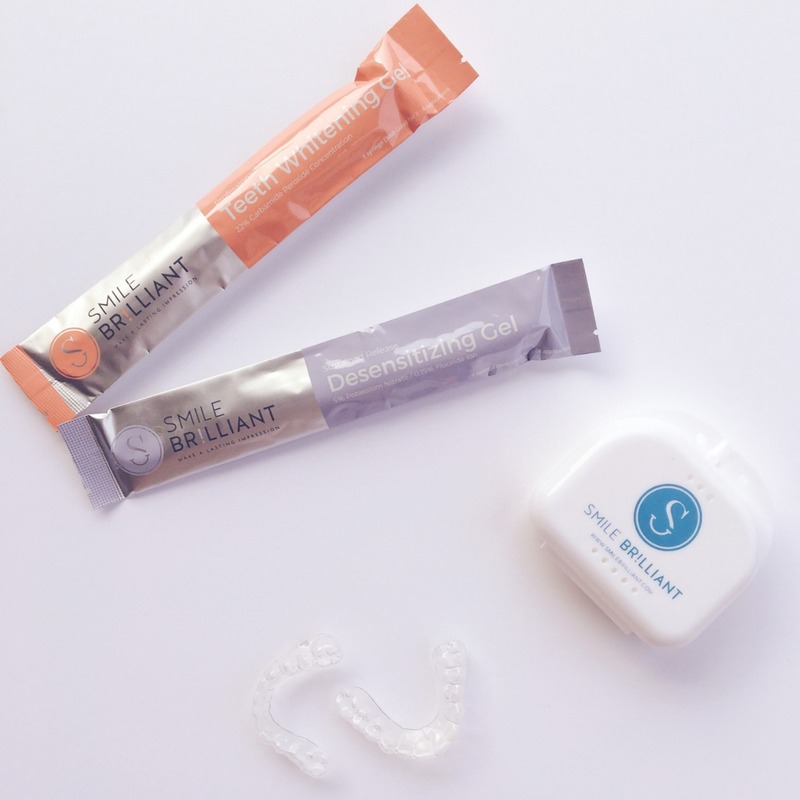 You could win your own kit to get started on your whitening journey. All you have to do is enter HERE and a winner will be chosen in 2 weeks. Who is ready for a brighter smile in 2017? You can also use the code ALWAYSANEWDAY to receive 5% off your order for an entire year. Winning! Not only did my smile get bigger and whiter, but this company has a heart for making people feel good about themselves. And, I am all over a mama feeling beautiful any day of the year! I'm using them now and I swear I could tell a difference after the first use! I'm still in the process but have really enjoyed it so far and I love the whole concept of being able to do everything from home! I agree! They work quickly! Ah I would love to try this product out! You should! It has been an easy process and effective! You should try it - it's been a breeze and works quickly! Wow, this looks awesome! It is so hard to get teeth to stay whitened for a long period of time. I would love to try this out! It really is, and this product has worked quicker than most! I have heard so many great things about this system! Glad to hear you are taking some time for you, friend; you are definitely worth it! You're the sweetest - thank you! The system has been great! I would love to have this! I don't drink a lot of acidic drinks but coffee is probably my biggest teeth stainer :) I feel like a good "tune up" on teeth whitening every so often is good for me! I entered! This looks so great! Awesome! Thank you! It really is a great system. I find having a whiter smile makes me want to smile more often too. I'm working with them too and hope to have great results! I am agree with your tips and experience, I have heard about this product from my friend, It is good to use for teeth. To buy the best Teeth Whitening Toothpaste on affordable price visit on Teethwhiteningshop. Get dental supplies from Plastcareusa who supplies disposable patient bibs dental instruments from Plastcareusa. Self-care of teeth is really important for healthy teeth. Get your teeth repaired from the professional Acrylic Full Dentures service providers.